OLM 4 Ti volume alcohol meter | DESTILA s. r. o. The OLM 4 Ti volume alcohol meter is a small-volume measuring instrument with a measuring chamber of 1 liter. It is intended for measuring the volume of flowing alcohol by means of a flow meter with a volume of 4 liters and a numeric counter. 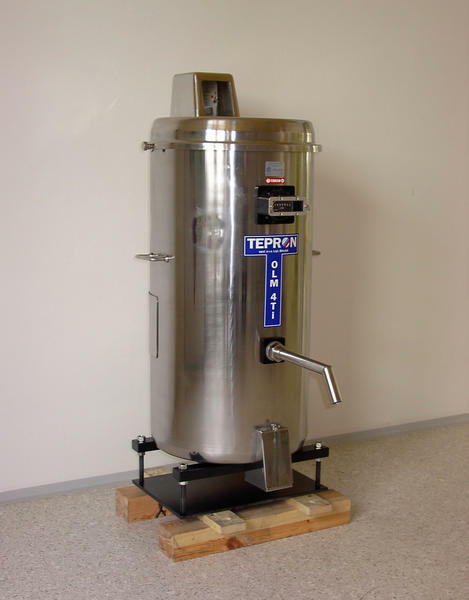 This measuring instrument is suitable for use in grower distilleries and smaller distilleries. a Declaration of Conformity is also issued for the meter.